This year, we partnered with Brigstowe for the Chilly 10k. Brigstowe raises funds for local HIV services, specialist support and education, all of which are aimed at improving the lives of people living with HIV. 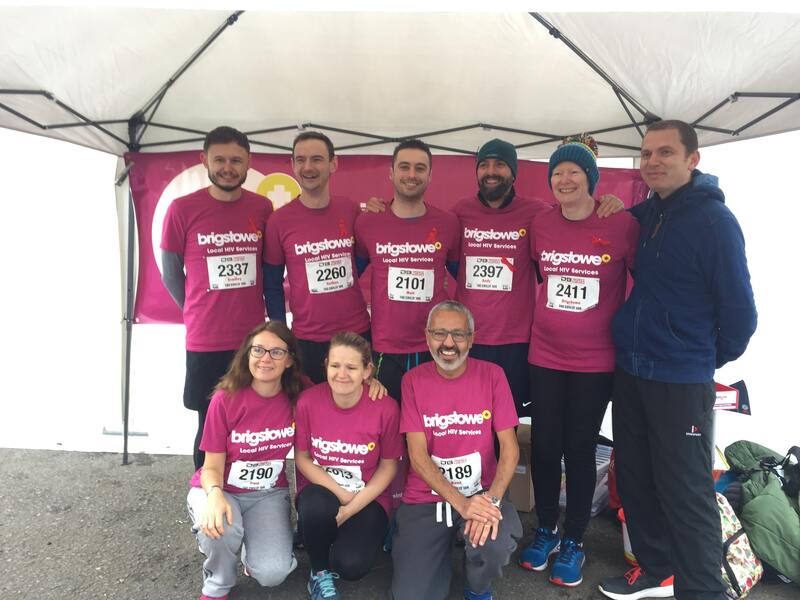 Through our partnership with Brigstowe, DB Max runners raised £3,500 from sponsorship at the Chilly 10k. In addition to this money, DB Max are also donating 20% of the entry price from all folk running for Brigstowe to our charity. We’re pleased to support a charity that makes such a huge difference to people living with HIV in Bristol and the surrounding areas. It’s often thought of a disease of the past. But HIV has not gone away. Even though people with HIV live long, healthy lives, stigma remains a large issue. Discrimination, poverty and mental health remain challenges for those living with HIV. That’s where Brigstowe come in, offering specialist support and advice to anyone living with HIV, at any point of diagnosis, for as long as they need. If you’d like to support Brigstowe and their cause, you can donate here, or check out their website for fundraising ideas.